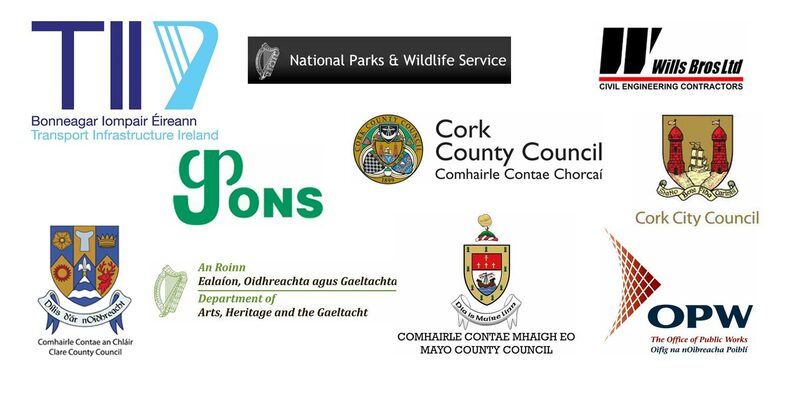 Based in Cork and offering a country wide service, with contracts currently underway in Dublin, Kerry, Tipperary, Leitrim and Clare. 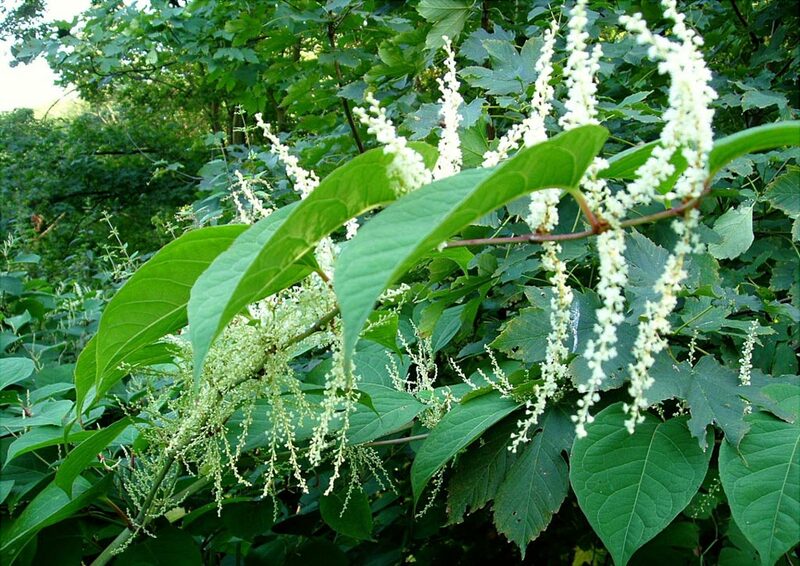 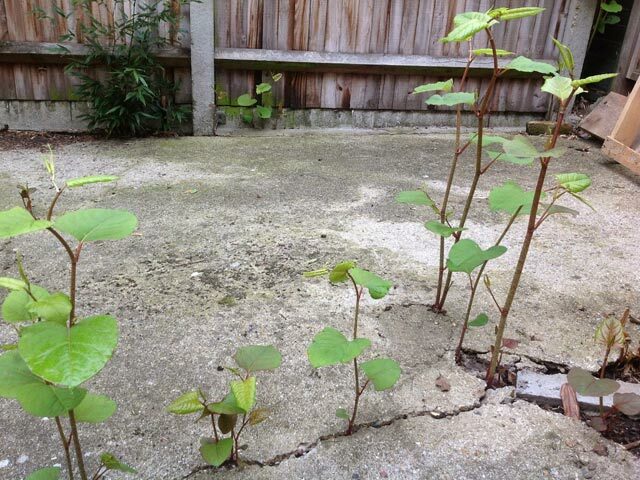 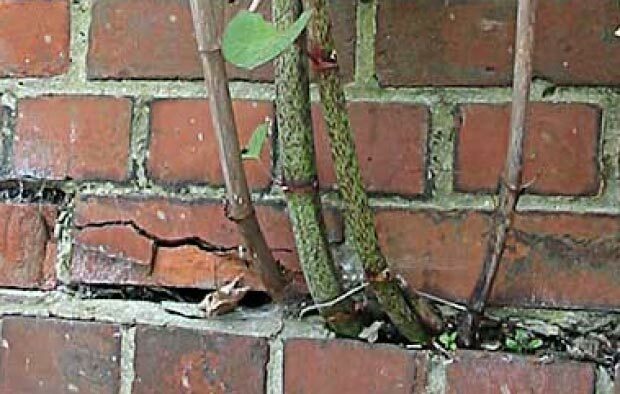 With PCA and City of Guilds certified operatives, Japanese Knotweed Ireland is fully equipped to treat large and small scale infestations. 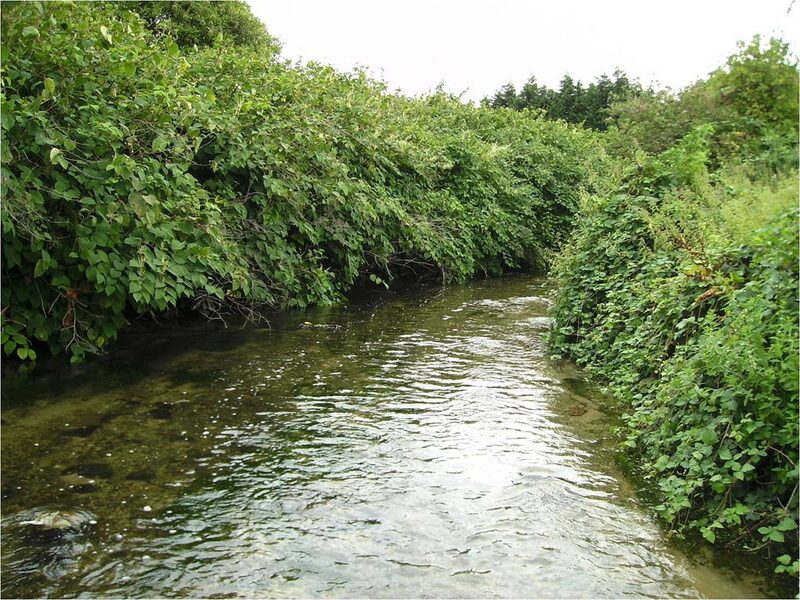 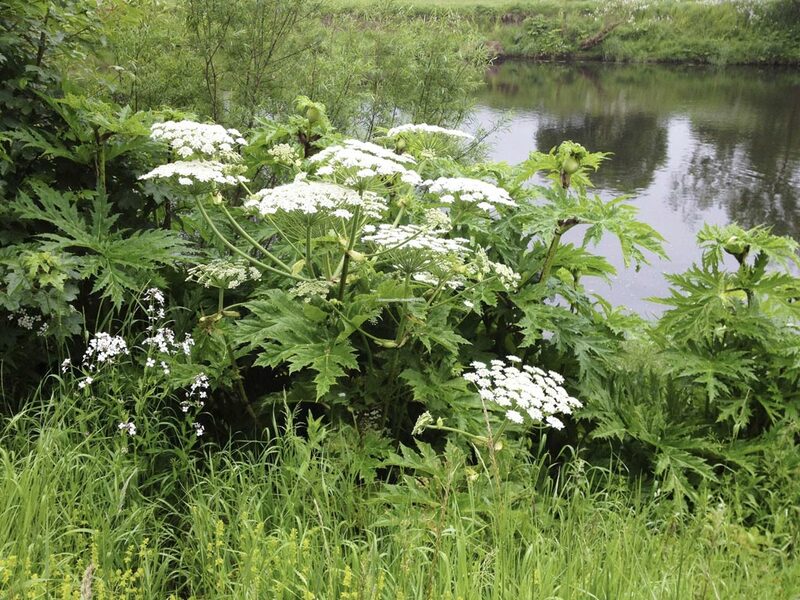 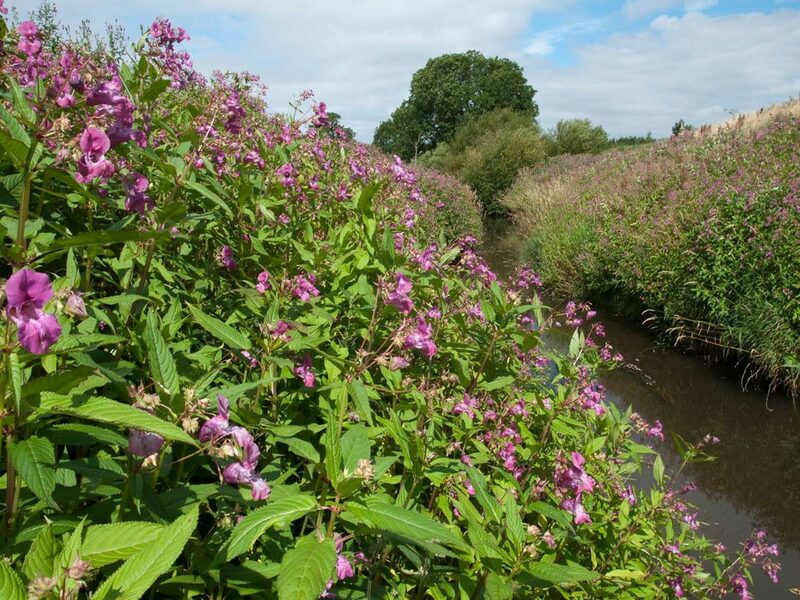 As well as Japanese Knotweed we also specialise in the treatment and eradication of other invasive non native plants such as Giant Hogweed, Giant Gunnera, Himalayan Balsam, Water Fern and many more terrestrial and aquatic species. 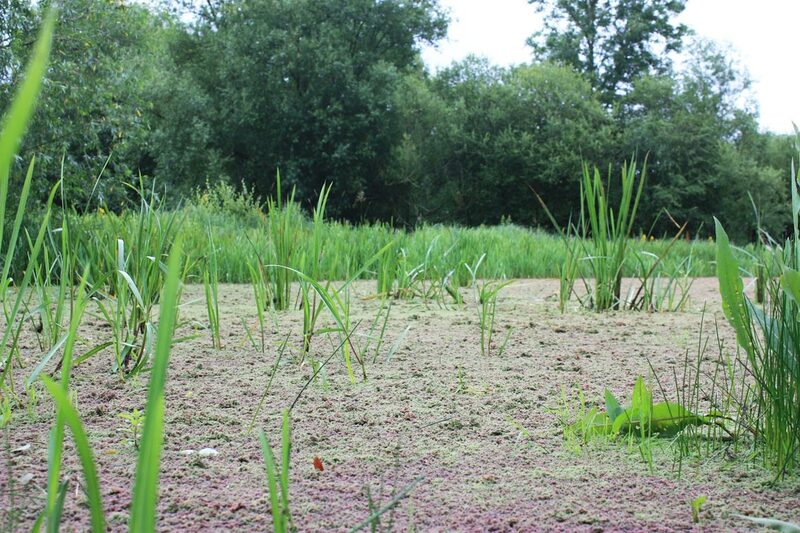 For further information see the Invasive Species menu section.